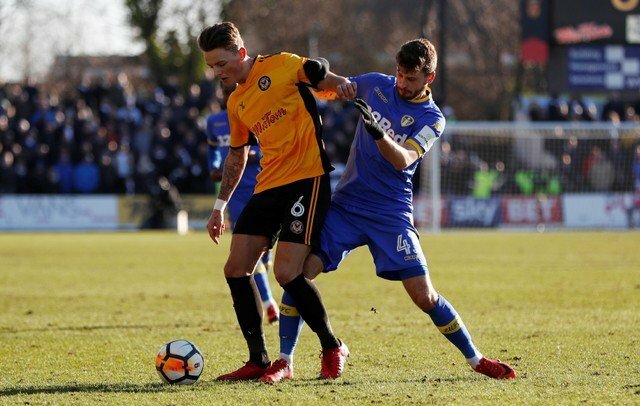 Leeds fans want to see loaned out Mateusz Klich given another chance at the club. Klich joined Leeds last summer for a fee thought to be in the region of £2million, but made just four league appearances in England. The Polish midfielder joined Dutch side FC Utrecht in January on a six-month loan deal, and has impressed the coaches and fans at his new club. Klich picked up an assist in his side’s 5-1 demolition of Vitesse on Sunday, adding to the assist he grabbed in their 4-1 win at Roda JC last month. He has started their last seven games, and played the full 90 minutes in their last four. The 27 year-old midfielder is known for his excellent passing and reading of the game, but he never really got a chance to shine at Elland Road. Given the form of midfielders like Eunan O’Kane and Kalvin Phillips, it is perhaps no surprise that fans are hopeful the Polish international will get another shot. All players should after a good loan spell otherwise it sets a negative precedent. I agree, think he was the scapegoat for bad performances when he was involved. I'd like to see him with a full pre season and some new faces next season.